It's been so long since my last post but yes!! 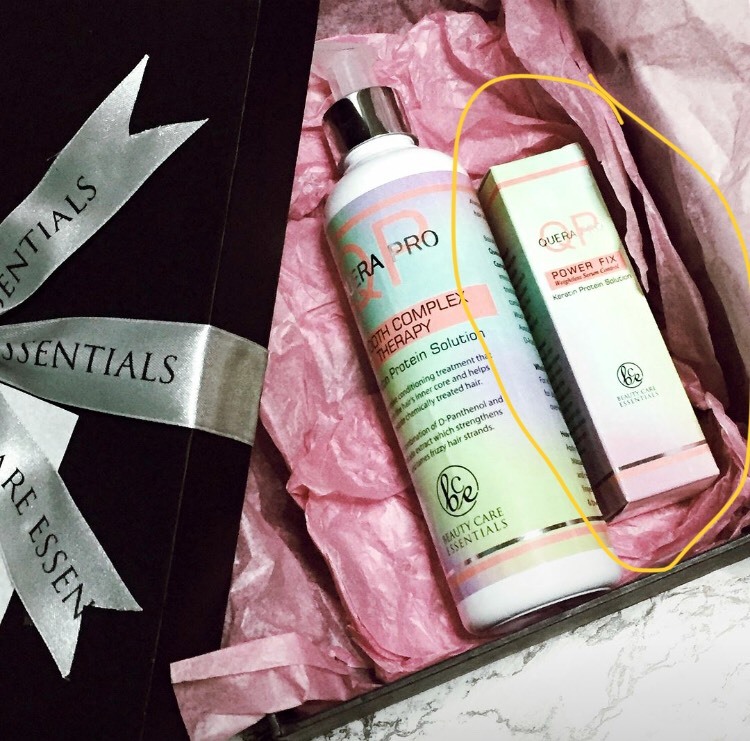 I'm back, A few days ago i started clearing up my beauty boxes and stumbled upon a product that i haven't reviewed or posted yet, good thing though i didnt have any conditioner and i can use it moreeeee!, well not that i haven't used it . I completely forgot that a few months ago i was using this and i was seriouslyyyyy loving it, But since i got a new job and i became so busy i forgot about it so..... without further adieu lets get it on with the review. PS. I only have two photos of these because i forgot to take product shots of it after using it and someone threw it right away soo what a bummer. but anyways i'll put all the description below and lets get it on. You guys know that i have colored my hair lots of times, though i just did quite a few colors, but still my hair went through a lot of bleaching and coloring, so you would probably ask woahh is your hair still alive ?? Well its still is thank goodness for 12 or 24 sachets of conditioner and for my ever good friend Tricia for coloring my hair helping me achieve all of the hair color i wanted. But if 12 or 24 sachets of conditioner still doesnt work for you to save your dry and frizzy hair. 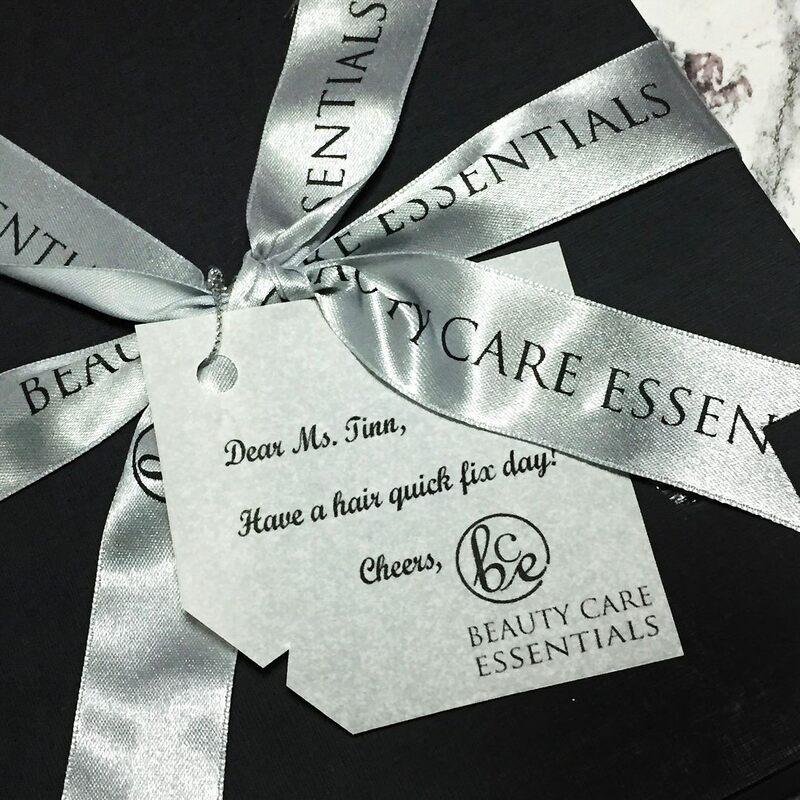 "Beauty Care Essentials is a quick solution remedy hair, skin and body, which focuses on continuous study and research, and safe to use ingredients." At first i was kinda hesitant because of course my crazy skin asthma just suddenly surprises me, whenever i try on products, and I've tried like a lot of keratin shampoo and conditioners that made me have intense allergies and dandruff. So i was really careful with using it, but i'm happy to say that it wasn't how i thought it would be. It was so good that i never used my go to conditioners or hair treatments, i kept using it like nonstop and a lot can go a long way too. The smell of it is kinda like avocado but has a fragrant oil smell too, maybe like a nutty scent, i guess i couldn't really explain the exact smell but yeah, the smell isnt annoying and its not too strong. After using it with and without heat tools its seems to still be staying soft. For the packaging i liked the idea of a pump container and i looove! love love love companies or brands that uses pump on products that are needed to be in a pump package so it is a big thumbs up for me way to go beauty care essentials :). the power fix serum, i didn't have any doubts with, because ever since i was young my mother teach of what oil serums do to help your hair stay shiny and frizz free.I used to have long and straight shiny hair when i was young so i think i would really know if the serum is doing good or not. I use the serum right before i blow dry my hair, i let it sit for a few minutes and just brush it using my hands, then i start to brush it again and blow dry. Usually if i use this serum with the Quera Pro Smooth Complex Therapy i end up having very soft and shiny hair. Just using the Treatment or the Serum by itself would still make your hair nice but i'd recommend you getting both so that your hair get really treated. I'm not saying it will work instantly but and you'll see a difference.After finishing the bottle of the Quera Pro Smooth Complex Therapy i still use the serum every after i shower and it still helps, i can say it really did help my hair not to become so frizzy like it was a few months back (broom hair days). I would say i'd rate this 100 thumbs up!. 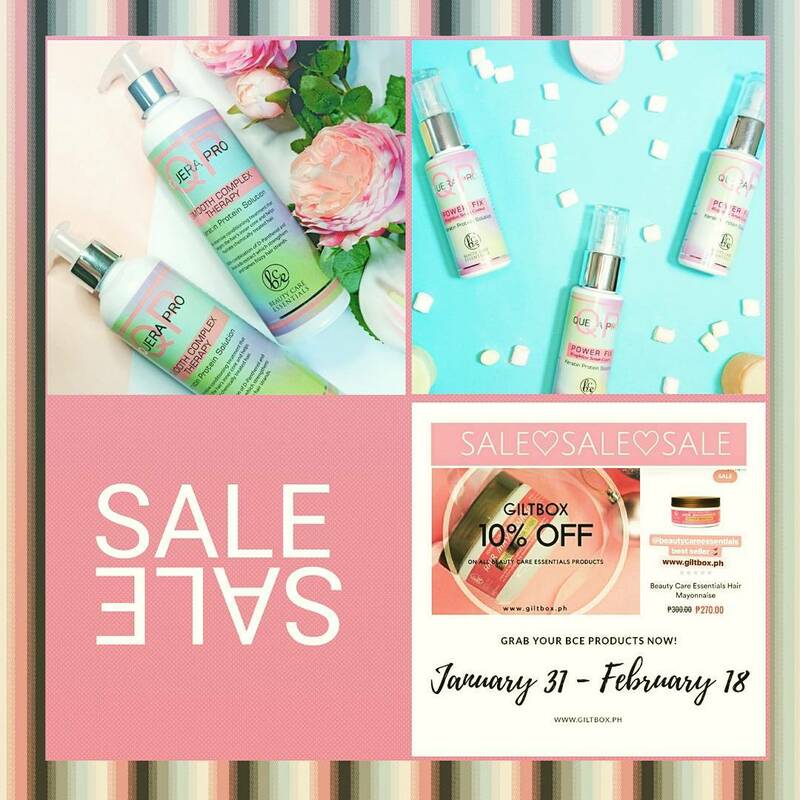 and in case you are interested in buying these two products, Beauty Care Essentials is having a sale! You can kindly check their facebook and instagram account for further more questions. Itsmisshwhite is a Fashion, Beauty, Travel & Lifestyle Blog that hopes to encourage & inspire people to be the best versions of themselves and to enjoy life. "when in doubt just wing it out"